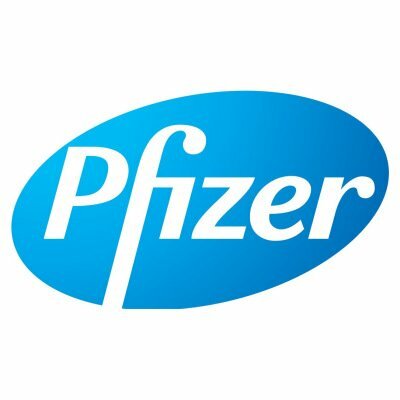 Pfizer will acquire California-based Anacor Pharmaceuticals – the maker of a new eczema treatment – in a deal worth $5.2 billion. The pharmaceutical giant announced it had agreed a deal with the board of Anacor. Anacor’s flagship product is crisaborole, a cream for eczema which is awaiting approval by US regulators. The deal comes just weeks after Pfizer scrapped a planned $160 billion merger with Irish drugmaker Allergan for tax reasons. Crisaborole can achieve $2 billion in annual sales if approved by the Food and Drug Administration, according to Pfizer. Some 18 million to 25 million people suffer from eczema in the US, but currently there are few safe appropriate treatments, Pfizer said. Anacor shares jumped 57%, rising above the $99.25 a share agreed with Pfizer.